Hi there, my darlings! With the holiday season just around the corner, I think it's time to start showing you some of the best and most beautiful holiday collections that are out there! 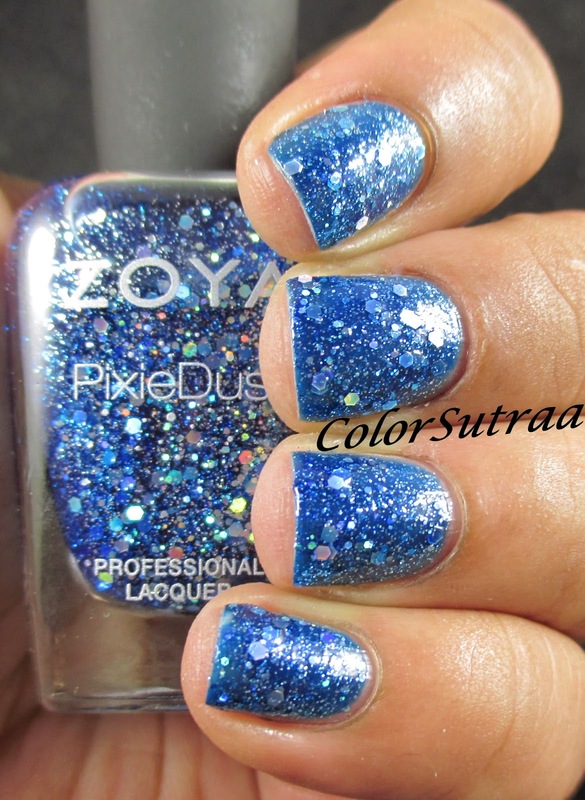 And today, let's start with the truly gorgeous Zoya Nail Polish and Treatment Holiday Wishes collection for 2014! The Wishes collection for Holiday 2014 consists of 3 creme polishes and 3 Ultra Pixie Dusts. Across the board, I had no complaints at all with the formula or application--each one of these polishes, whether the cremes or the Pixiesm went on like a dream! I applied just 2 thin coats of the cremes, for a glossy perfect finish, no topcoat necessary! 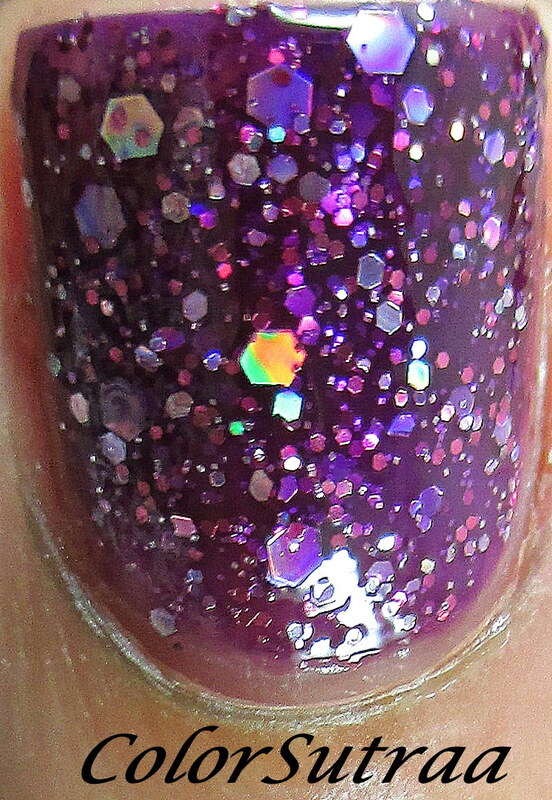 For the Pixies, I used 3 coats for more depth and the pics below show both with and without topcoat! 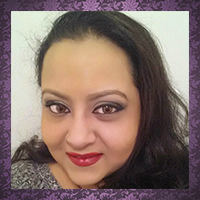 Haven is described as a "true holiday plum liquid metal with a thin vein of orchid to ensure brilliance". I absolutely the orchid sheen to this--just gorgeous! 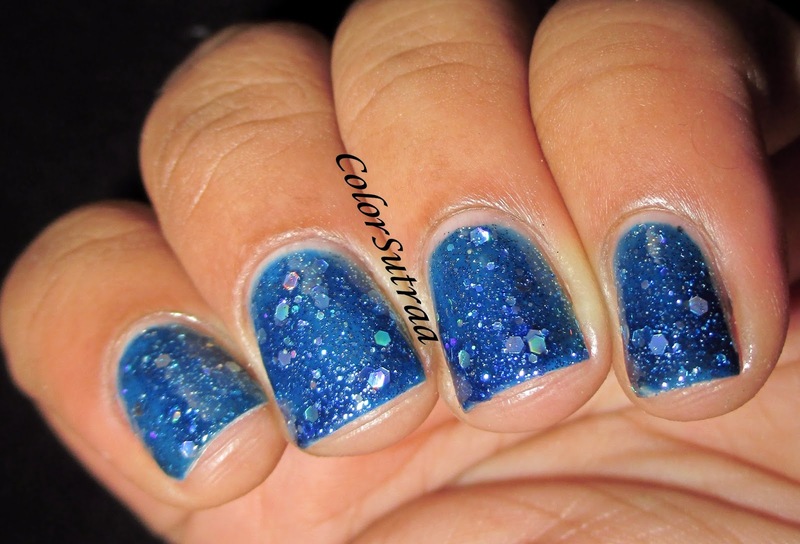 Prim is described as a "velvet blue metallic with a full coverage, high-density pigment and buttery smooth application". Such a beautiful, delicate shade! Willa is described as a "full-coverage, densely pigmented onyx black cream". With its flawless formula, this is a great base for nail art! 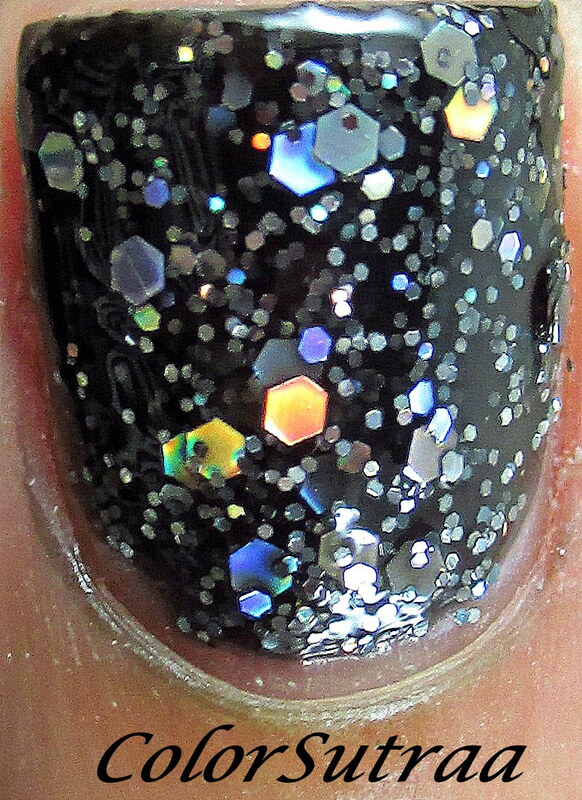 Imogen is described as a "black crystal Magical PixieDust with holographic hex glitter". Black just got elevated to a whole new level! 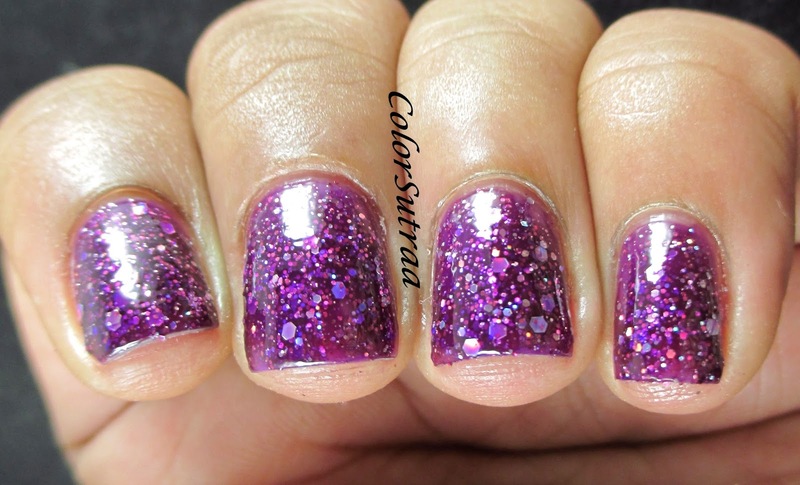 Thea is described as a "deep amethyst Magical PixieDust with an orchid flash". What a stunning shade of purple! 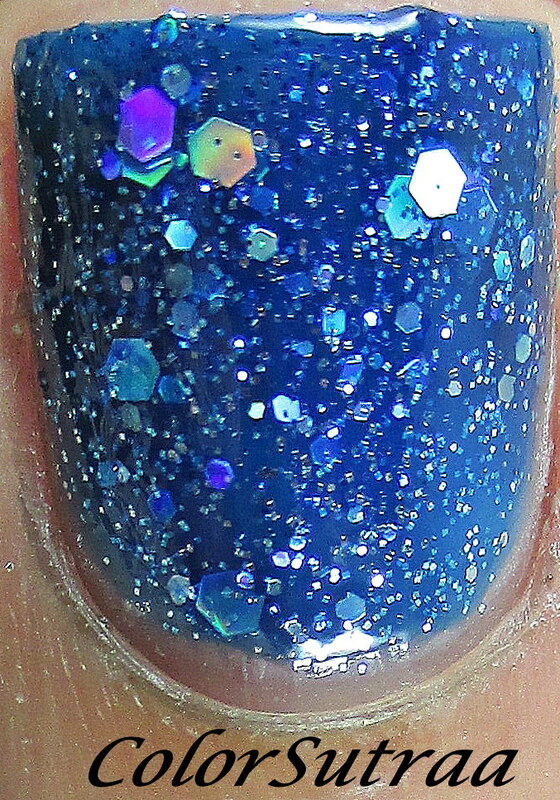 Nori is described as a "sapphire blue Magical PixieDust with holographic hex glitter". My favorite of this collection! I mean, just LOOK at that sparkle! Which of these are a must-have for you? I'd love to hear all about it in the comments section below!